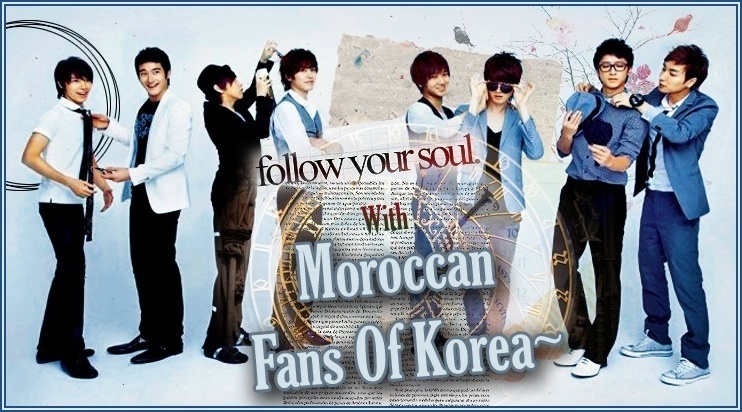 Moroccan fans of Korea 한국의 모로코 팬 :: Important !! :: What Do we need?? Jump to: Select a forum||--Important !! |--What Do we need? ?